E Pluribus Unum, full sibling to Liberty’s Magna Carta, 15x champion, 3x Judges Choice and AOA Dark Supreme Female Champion. 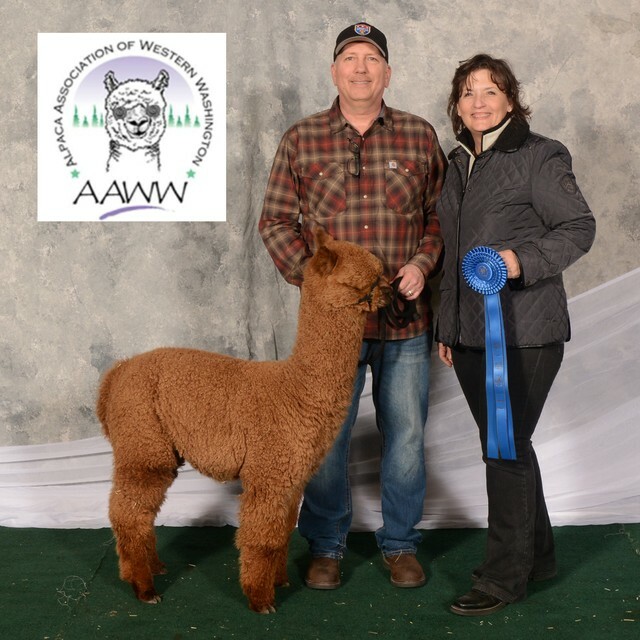 His dam, Graysea and sire, Jumani have REPEATED the ideal alpaca! 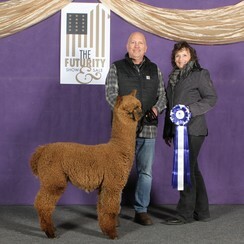 We are confident in seeing this young male go far! 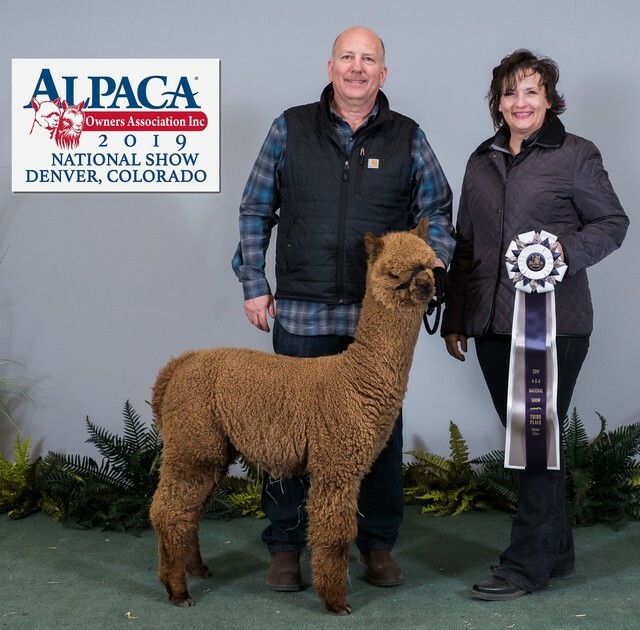 A true pleasure to represent our breeding program!